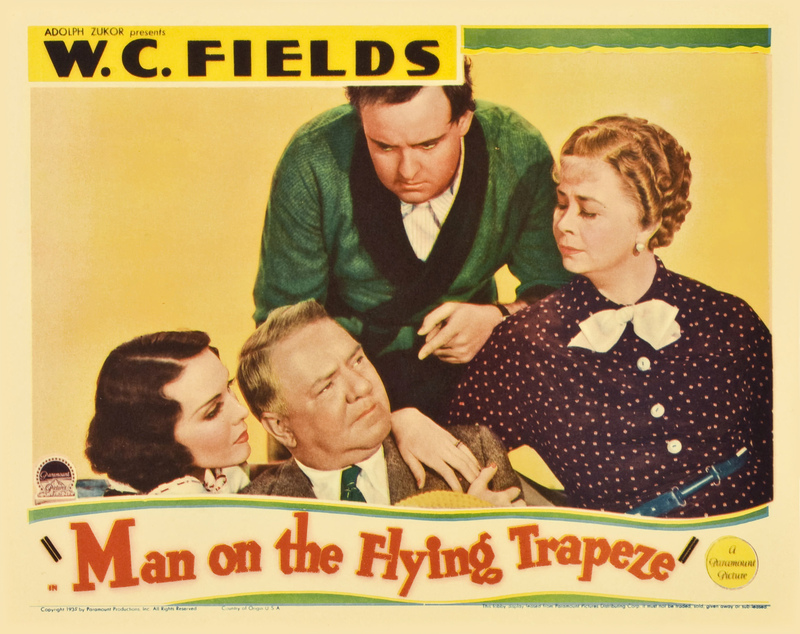 Paramount, 1935. 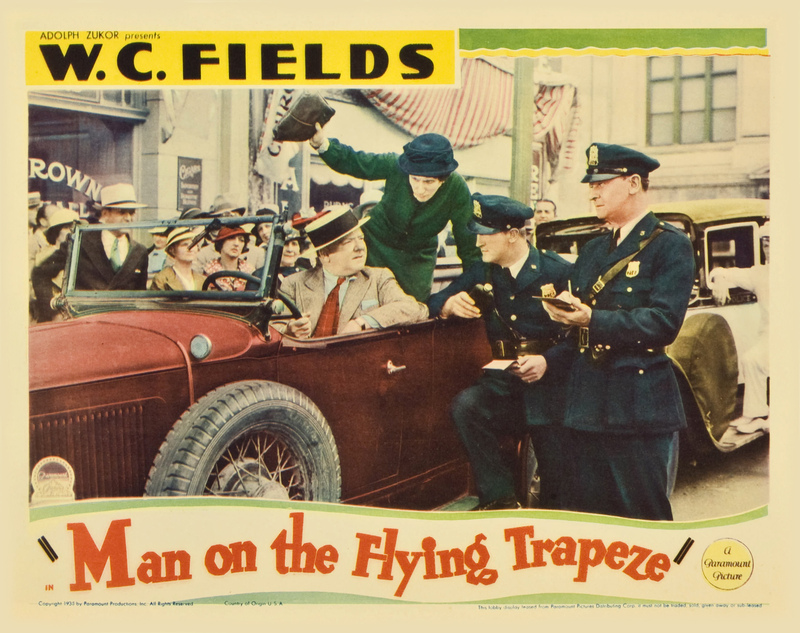 Directed by Clyde Bruckman. 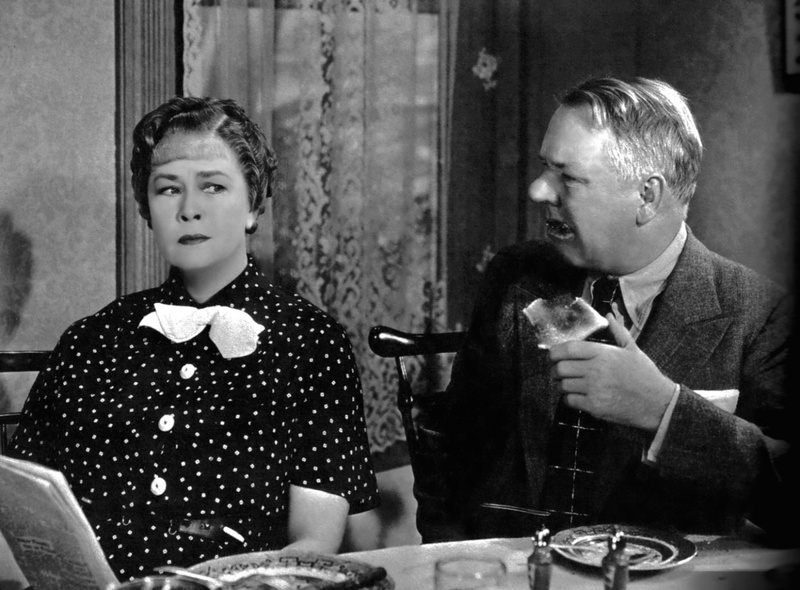 Camera: Alfred Gilks. 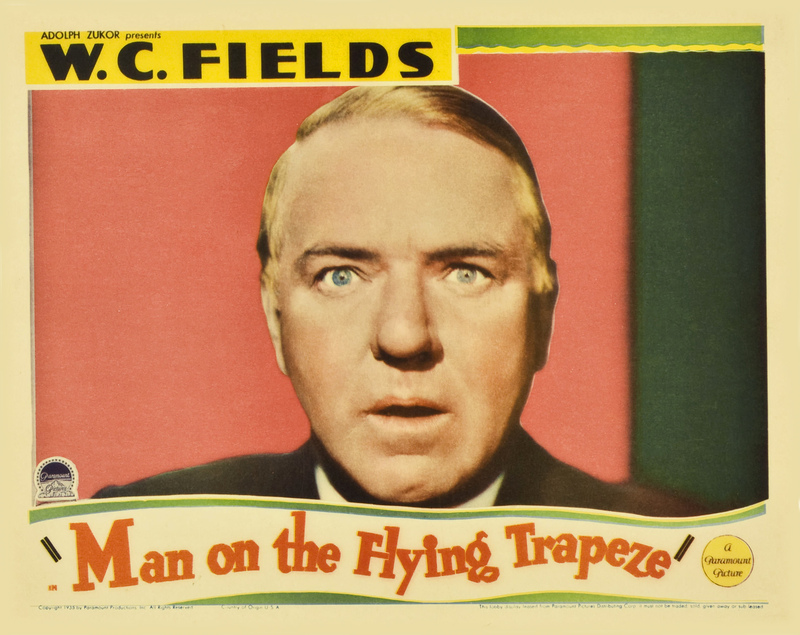 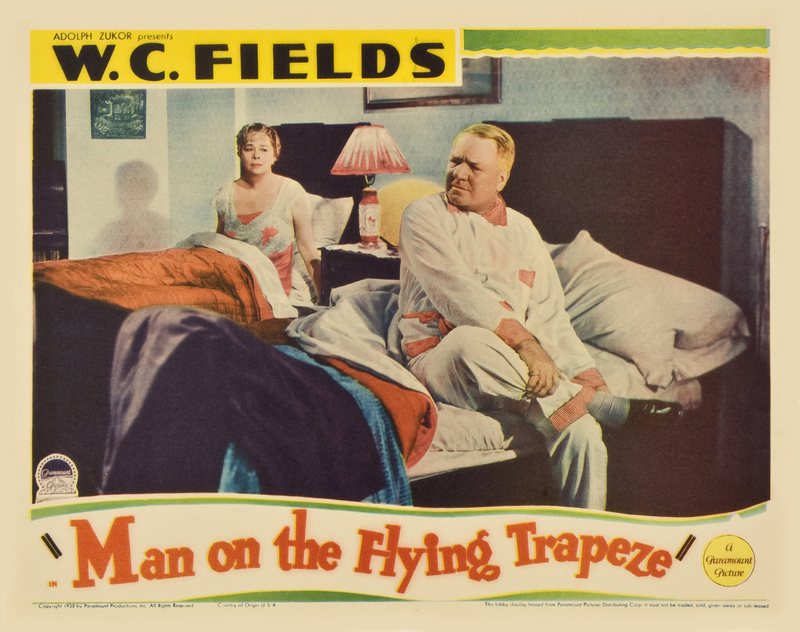 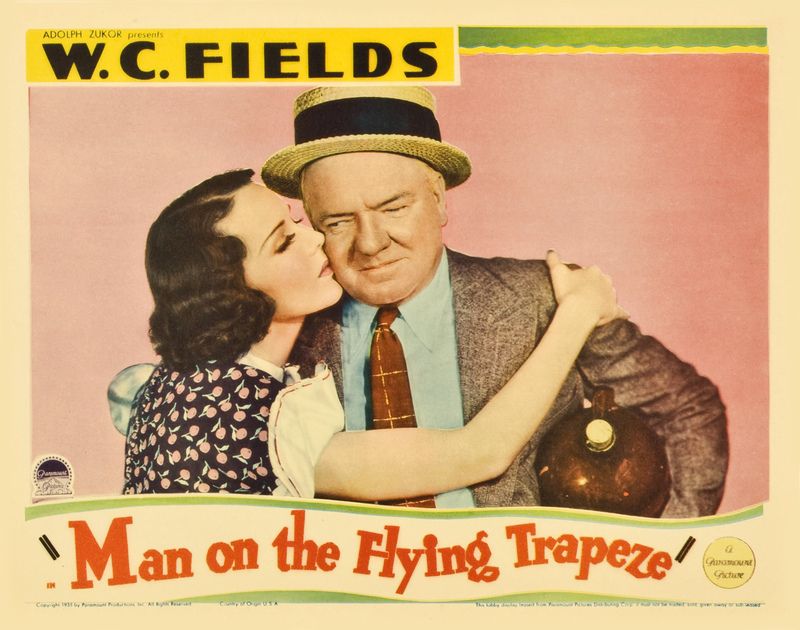 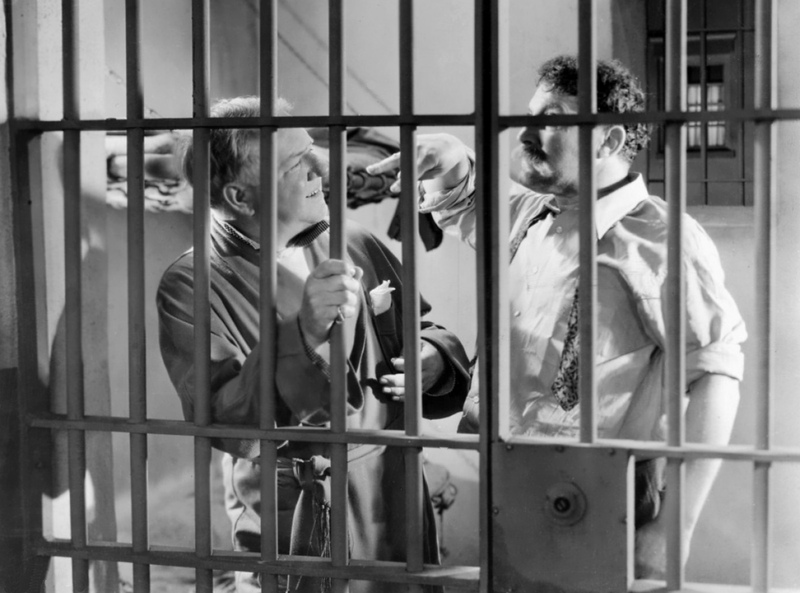 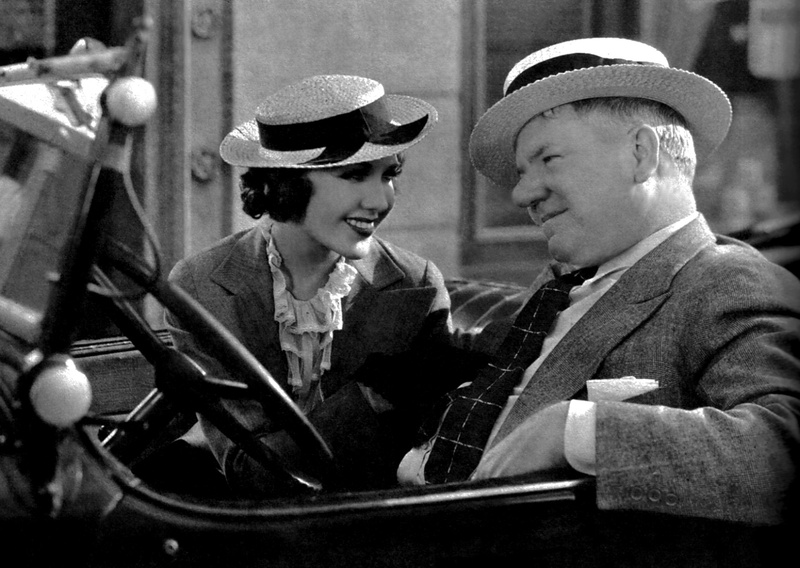 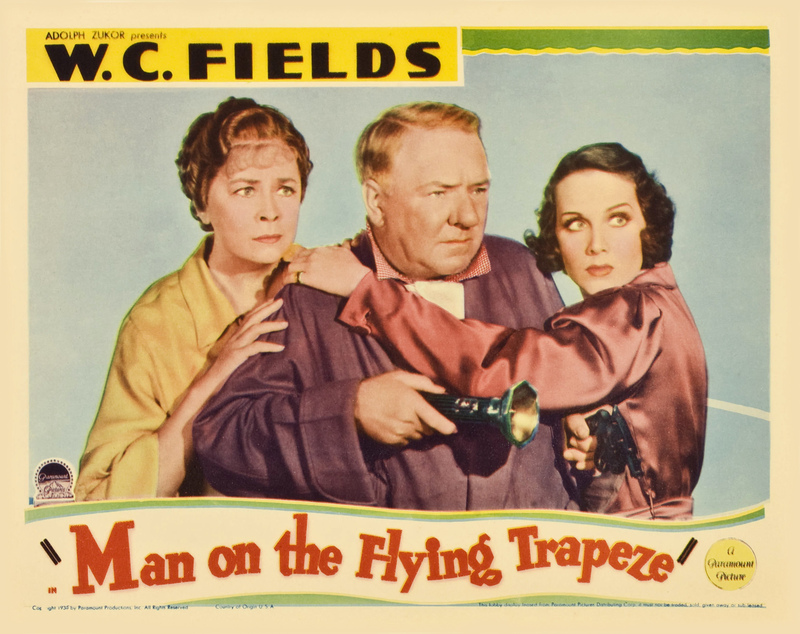 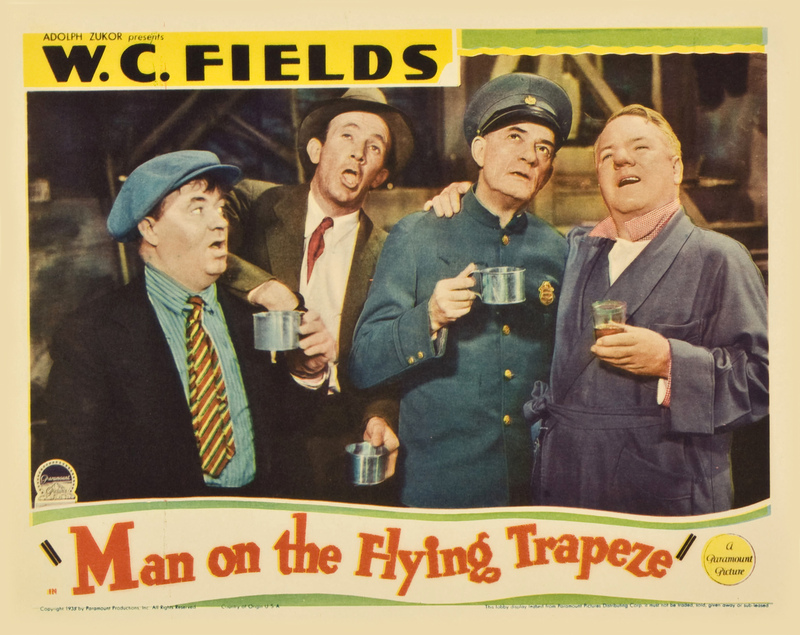 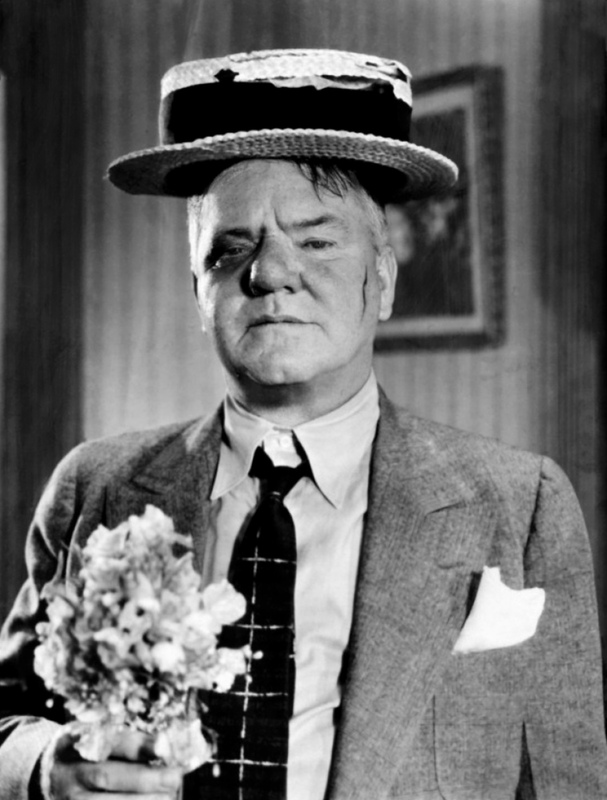 With W.C. Fields, Mary Brian, Kathleen Howard, Lucien Littlefield, Vera Lewis, Oscar Apfel, Grady Sutton, Lew Kelly, Tammany Young, Walter Brennan, Edward Gargan, James Burke, Carlotta Monti, Arthur Aylesworth, Harry Ekezian, Tor Johnson, David Clyde, Dorothy Thompson, Lorin Raker, Pat O'Malley, Sarah Edwards, James Flavin.